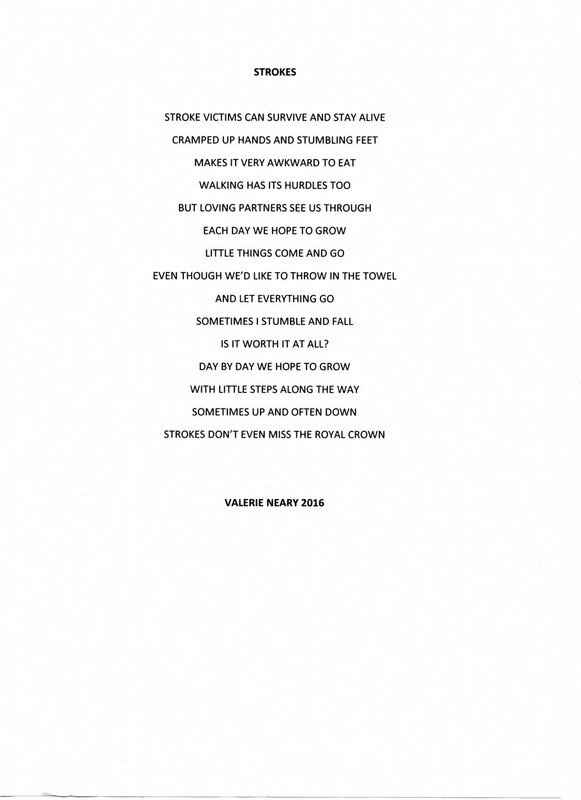 Valerie's Poems - Website of torbaystrokesurvivors! AND SEE SO MANY GRAVES. MEDALS NAMED TO UNCLE JO? SUCCUMBING TOO MANY ACTS OF WAR. REMEMBERING THE DAYS OF WAR. RAINS DOWN UPON THE SCENE.